The festival of love is upon us and Google wants to help you create a special memento to mark the event. 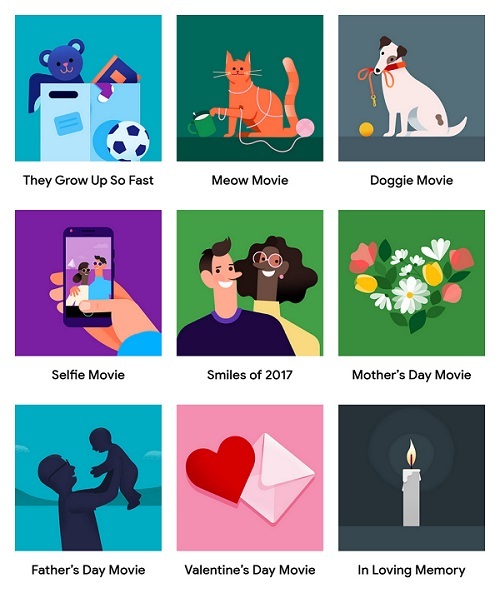 So the search giant has introduced a special tool in Google Photos that allows users to create-your-own themed movies. Previously Google’s algorithms automatically created movies for your based on special days or events, but now you get to create your own. The app will select the best photos, set a soundtrack and stitch it all together. Once the movie is done, you’ll receive a notification on your phone. And if you’re not satisfied with the result you can go ahead and edit it in the app. There’s a special Valentine Day’s theme available, so you can go ahead and use that one. Google promises it will roll out more themes in the upcoming months. Themed movies are currently rolling out in most countries to both users of Android and iOS.